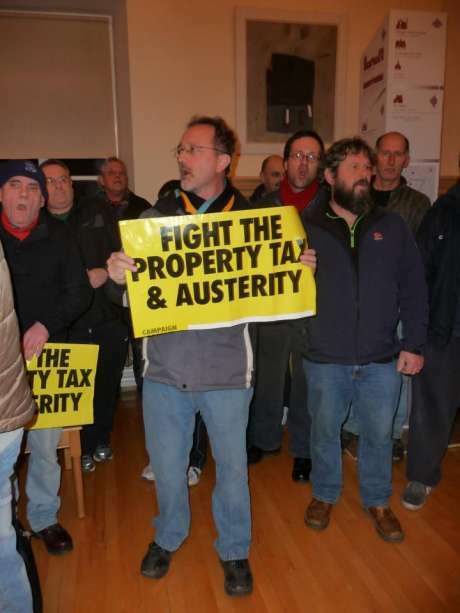 Campaigners against the property tax – who staged one of a number of peaceful protests at Councils today – have questioned why Gardai at South Dublin County Council used brutal and unnecessary force against them, including some plain clothes Gardai. Cannisters of pepper spray were also waved at locals who were manhandled and handcuffed. 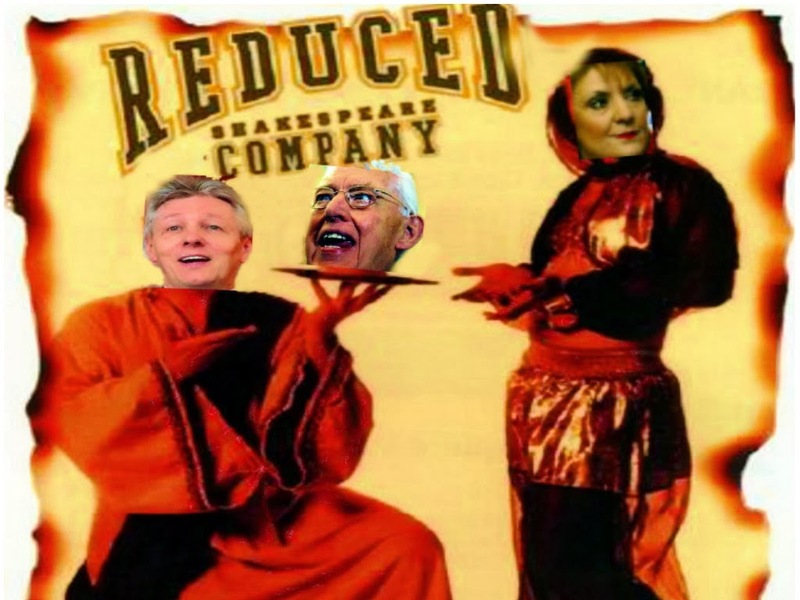 One is currently being kept in Tallaght Hospital for observation of his injuries. There were several occupations of councils this evening. Fingal, South Dublin and Kilkenny. 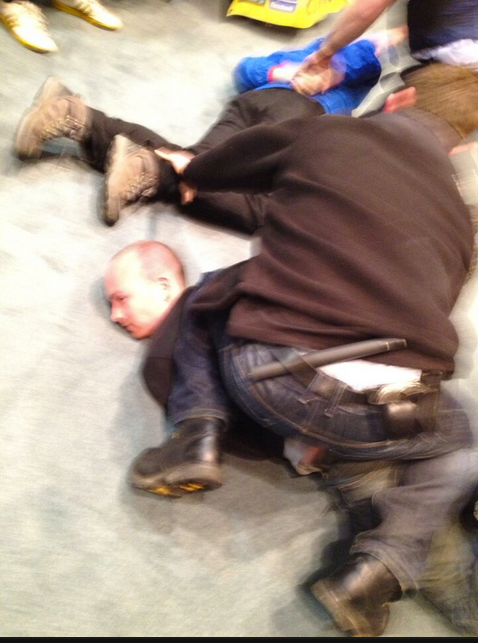 Socialist MEP Paul Murphy was among six people arrested tonight as members of the Campaign Against the Household and Water Taxes (CAHWT) disrupted council meetings in Dublin, Galway and Kilkenny. Mr Murphy was among five people arrested in Tallaght as about 30 members of the campaign occupied the chamber of South Dublin County Council. The council meeting had to be suspended while gardaí were called. A protester Mick Murphy, who is a former member of the council, announced the interruption was orchestrated by the same group which last week invaded Cork City Hall. In an exchange with the mayor Cathal King of Sinn Féin, who gave the protesters the option of joining the public gallery, Mr Murphy said the protesters would allow no work to be completed. To chants of “Labour Party get off our backs, we wont pay your property tax” and “axe the tax or watch your vote collapse” Mr Murphy warned council meetings across the country were facing disruption from the protesters in coming weeks. Councillors then left the room as protesters marched in a circle around their seats. Mr Murphy proposed a motion to his fellow protesters that they not leave the chamber “until we decide to”. 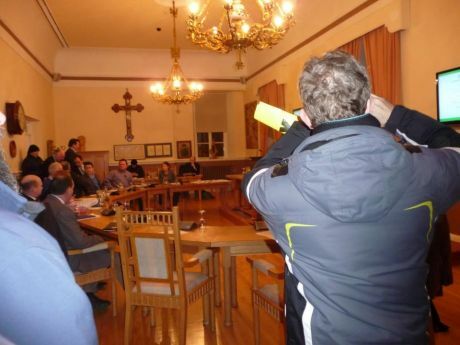 The chamber was then cleared by gardaí who told the protesters: “It is not open for discussion”. The protest continued outside the chamber and four arrests were made, a Garda spokesman said. 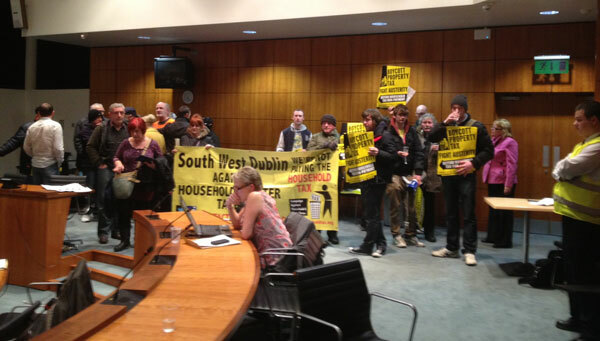 In Swords in north Dublin over 20 campaigners staged a sit-down protest in the foyer of the Fingal County Council building, forcing an adjournment of the council meeting in the adjoining chamber. Gardaí were called and protesters were refusing to leave until those arrested in Tallaght were released. They were released without charge shortly before 7 pm. About 20 protesters staged a sit-down protest in the rotunda of Dublin City Hall for about an hour from 5.30 pm. Gardaí were called when they hung a large banner from the East Wall branch of the CAHWT over the front of the building. No arrests were made and the protesters left peacefully at about 6.30 pm. In Galway a planned protest at the City Hall was stopped by gardaí and one arrest was made under the Public Order Act. The protests come two weeks after a meeting of Cork City Council had to be abandoned, on January 29th, when its chamber was occupied by anti property-tax protesters. Socialist Party councillor in Fingal and spokeswoman for the campaign Ruth Coppinger, who had been in the chamber, left to speak to the protesters. She said there were be further instances of civil disobedience over coming months. 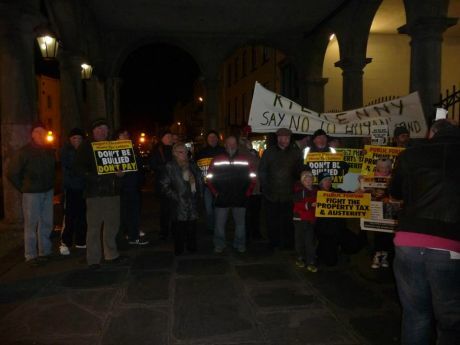 Another protest was held outside the meeting of Kildare Borough Council, while in Inchicore, about 35 people staged a protest outside the constituency office of Catherine Byrne TD (Fine Gael). Ms Byrne’s daughter, councillor Clare Byrne, speaking by phone from the office as the protest continued outside, said gardaí were on-hand and there had been no repeat of the occupation of the office by protesters last week.